Anyone who has ever been stuck outdoors with a pack of wet matches knows how important is to have a good way to make fire. That's why it's a good idea for you to consider a survival lighter if you frequently find yourself in the wilderness, or simply want a way to light things ﻿in any condition. A survival lighter is just what it sounds like: a lighter meant to keep you alive and going in emergencies. They're normally long lasting, very durable, and small enough to keep on your person at all times. But what makes the best survival lighter? Why Choose a Survival Lighter over Matches? Why is a Fire Starter Important? The PPFISH Mini Brass Key Chain Lighter Set is a nearly perfect option for a survival lighter. It comes with a waterproof container, which can be used to hold extra fuel—it uses naphtha fuel. 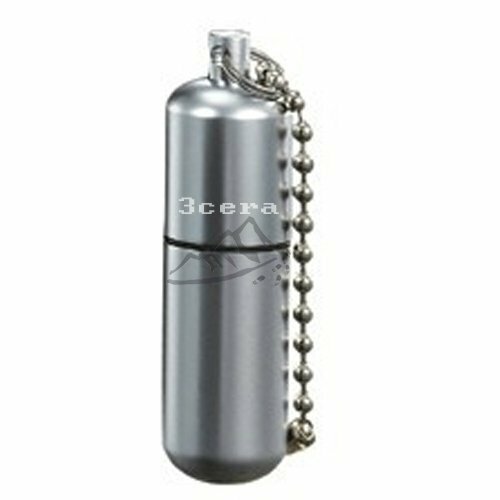 It is lightweight, and both lighter and canister come with a keychain. This lighter is powered by standard lighter fluid. It is long lasting, with a replaceable wick. There is a great O-ring, to prevent the lighter fluid from evaporating while the lighter isn't in use. It can power up to 15,000 strikes before running out of fuel. 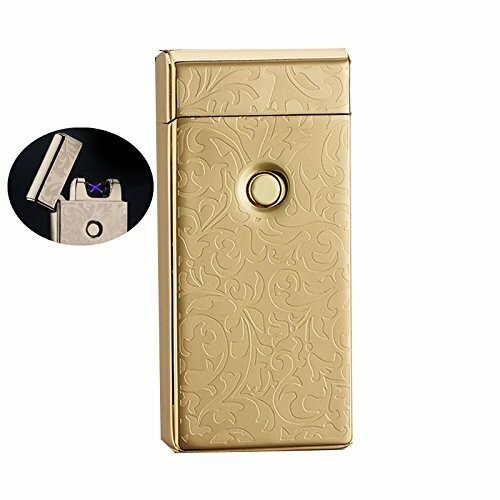 For those wanting a beautiful and functional electronic lighter, the 4BOSS LUXURY USB Rechargeable Electronic Lighter might be the right choice. It needs no gas or lighter fluid; instead, it's powered off of electrical charging, using a standard USB cord. The Survival Waterproof Peanut Capsule Lighter is the smallest, most compact lighter on this list. It weighs just 0.88 ounces when empty, practically nothing compared to others. It uses naphtha fuel, and is easy to refill. 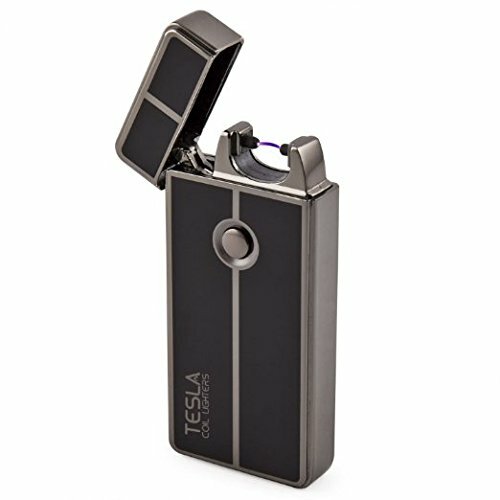 If you would prefer a high-tech, yet easy-to-use option, then a Tesla Coil Lighter is likely right for you. It is water- and windproof, for use in all environments. It's electric, and easily charged using a USB cord; it may take as little as thirty minutes to completely charge. 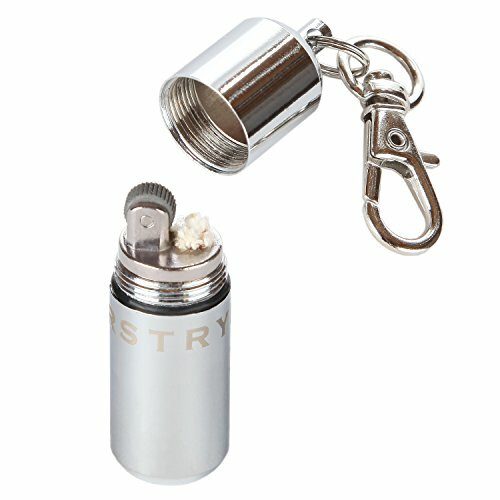 The Everstryke Match Pro Lighter is a survival lighter that runs off of lighter fluid. It seems to be fairly average, though it does have its high and low points. The best part of this survival lighter is, undoubtedly, its long-lasting design. Not only is it easily refillable using standard lighter fluid, but it also has a replaceable wick, so that you can keep the product for longer than your basic lighter. The O-ring also keeps the lighter fluid from evaporating. This product has the capability to create really hot flames. The average temperature that the fire will reach is approximately 600°F; it can do this up to 15,000 times before needing to be replaced. However, some users have reported that it can leak sometimes, or simply ceasing to function. Refills like an average lighter. Replaceable wick, for longer product life. Long lasting, capable of 15,000 long burn strikes. O-ring to prevent lighter fluid from evaporating. The fluid can leak if the lighter is not tightened properly. The inside metal doesn't appear to be as strong as it is claimed; it can look degraded. The 4BOSS LUXURY USB Rechargeable Electronic Lighter is a beautiful and smart choice in survival lighters, though it is far from perfect. This is an electronic model, and doesn't require traditional lighter fluid or gas to function. 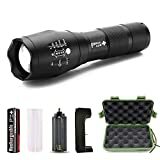 This lighter is certainly a durable one; it is not only splash proof, but virtually windproof, as well, though there have been scattered cases of the latter not being true. 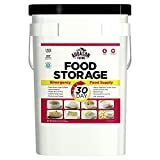 It makes it a great choice to use in less than calm-environments, such as wind storms or damp areas. There is a problem with the design, however. 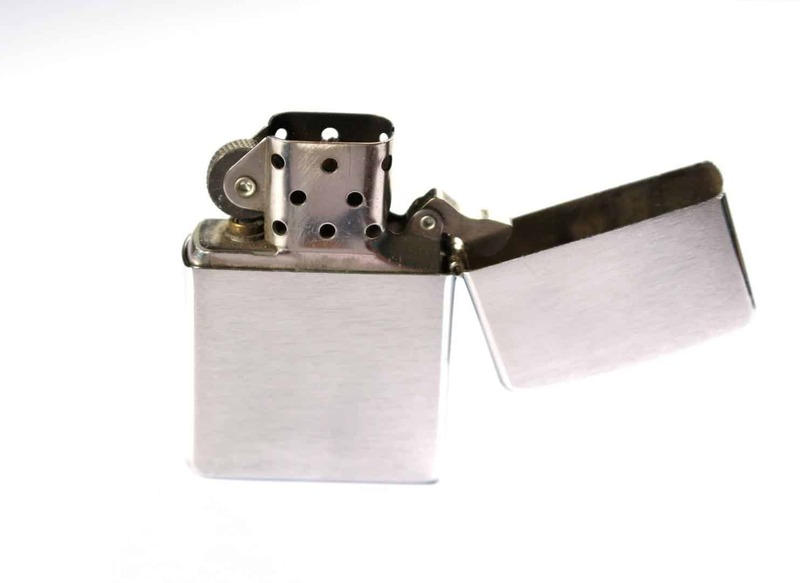 This lighter can still be lit when the lid is closed, and the button placement makes it likely to happen, especially when carrying it. Completely splash-proof, so you can use it in wet environments. Charges by USB in as little as 2 hours. A fully charged lighter lasts a long time. It doesn't need gas or lighter fluid. The lighter can still arc, even when the lid is closed. The button makes accidental lighting, especially during transportation, very possible. The arc can become disrupted in the wind, in some instances. The Survival Waterproof Peanut Capsule Lighter is a small lighter that, when it works, could be a lifesaver. However, there are a host of problems that can stop it from working in the first place. The good part of this product is that it is very light, and very small; this makes it perfect to carry on a keychain, or to tuck into your emergency bag, and you'll never even feel it there, until it comes time to use it. The bad, though, certainly outweighs the good. For every story of success using this lighter, there is a story of it miserably failing... and, frequently, at the absolute worst of times. The fuel can leak, most likely because of an ill-fitting and flimsy O-ring. It is possible to fix this problem, but it takes a bit of work and costs even more money. The actual shape of the lighter is concerning, as well. It has been found at times to be rusted, flimsy, or just plain degraded. Extremely small, measuring only two inches long. It's also lightweight - only 0.88 ounces or 25 grams, when empty. The lighter fluid can leak, most likely due to a flimsy o-ring that you'll have to replace yourself for a tight seal. Standard Zippo flints don't always fit. Rust is sometimes found in the lighter. If you want something a bit high tech, but with enough power to get the job done, then consider purchasing a Tesla Coil Lighter for your survival lighter. This electronic lighter is very durable and useful, with only minimal downsides to its use. This lighter can be charged in approximately 30 minutes, and the resulting charge will give you up to 300 uses before the battery dies. 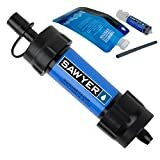 This is very long-lasting, especially for an electronic option; many traditional lighter fluid lighters don't offer that much usage at once. It is also durable, and can be used in all sorts of weather and environment. It even works when wet. The most pressing problem this lighter has is that the prongs aren't very wide, which means that it can be hard to achieve contact with the material you're looking to light. But, with a bit of effort, it's easily overcome. Fairly rugged, for an electric lighter. Charges in as little as 30 minutes. When fully charged, it can light between 100 and 300 times. Only 3'' long, great for a backpack, bag, or even your pocket. The prongs are fairly close together, making it hard to light certain things. The lid doesn't flip all the way back. ThePPFISH Mini Brass Key Chain Lighter Set has almost everything that you could want. The most attractive feature is the small canister that comes along with the lighter itself. Made of brass, it is completely waterproof; this makes it perfect for carrying extra fuel, which means that you can use your lighter for longer periods. This lighter runs on naphtha fuel, which also means that you don't have to worry about recharging it; just refill it. It uses flints, and replacing them is the same process you would use to replace a Zippo flint. It comes with a mini capsule to go along with it. The capsule is waterproof, and it's a great backup fuel canister. Uses flints - replacing is similar to replacing Zippo flints. Very compact, at just 1.85'' long. Both lighter and canister come with a key ring. The following are some important notes, tips and information that you should know when choosing a survival lighter. 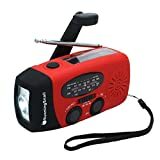 A survival lighter is, basically, what it sounds like; It is a lighter that is designed to withstand the elements, and to light when you need it to the most. This is important, as a fire is a very necessary aspect of survival. A survival lighter is designed to be fairly waterproof, windproof and stormproof, normally through some sort of watertight exterior. This is to prevent it from becoming wet and, by extension, useless at starting a fire. They also tend to run on fuel sources that are more easily refillable. Instead of the average lighter fluid, they might only require electricity (charge beforehand) or lighter fluid. A survival lighter is certainly a handy tool to have, and one that you shouldn't let your emergency preparedness kit be without. Instead of stockpiling on matches that are ruined the instant that they become wet, choose a survival lighter, and keep warm through anything. Generally speaking, matches are normally what go into an emergency kit. This is because they are seen as more reliable than a lighter; they, after all, will never run out of fuel. However, that isn't quite right. Matches, while a good choice in a pinch, will lose their ability to light when they become wet, and no amount of drying will make them able to light again. This means that, in a true emergency, they might be a poor choice. Survival lighters, on the other hand, are great for a wide variety of emergencies. They can be prepared in advance, so that they are ready whenever anything happens. Survival lighters, unlike matches, also tend to be waterproof, cutting back on the need to keep them completely out of the elements. Some are also windproof; no more wasting fire on windy days! All in all, survival lighters are a smarter choice than matches, if you simply think ahead. There are two types of fuel that most survival lighters will run on: either the old standard, lighter fluid, or a rather new choice, electricity. Both have their perks, and both have their downsides. For lighter fluid, the pluses are fairly obvious. You can always refill, and refilling is as simple as finding a bottle of lighter fluid, which is easy if you carry some with you. However, that is also its worst problem: Lighter fluid must be lugged around if you want to be sure of a good strike. You also have to refill survival lighters that run off of lighter fluid more often. Electricity has a few good perks. For one, it means that you can light a fire no matter how windy it may be; for another, you can simply recharge, easy, if you have an emergency charger and plenty of fuel left. But finding a place to recharge, especially in the wilderness, isn't easy. And you must always be sure that your lighter is charged, because, once you're in need of it, it's too late to make sure it's ready. The reason that a good fire starter is important is simple: Fire is essential in a survival situation. And, whether you get your fire from a lighter fluid-powered or electricity-powered lighter, it doesn't matter, you simply need a fire. With a fire, you can do a lot of things to promote safety, health, and visibility. The sooner you get your fire started, the better. A fire allows you to cook any food that you might have, as well as boil water. It makes keeping yourself clean a lot easier, as well; hot water cleans and disinfects better than cold. Fire also allows you to be spotted faster by your rescuers. Flames and smoke are what a lot of search and rescue teams are taught to look for when a person has gone missing. Because of these crucial needs that fire meets, you need a way to produce fire as quickly and surely as possible. If your survival lighter is a good one, it will accomplish this. Without a doubt, the best survival lighter that we've written about today is the PPFISH Mini Brass Key Chain Lighter Set. This is a little workhorse, taking its job of keeping you warm very seriously, indeed. The extra canister for fuel storage, as well as the sturdy, long-lasting build mean that this lighter is the best of the best. It's great for those who want it for camping equipment, survival gear, or simply a great, long-lasting lighter. It really appears to have it all. It can be fueled using naphtha, and uses flints that are common in most lighters; even refuelling is easy! Of all of the survival lighters, the PPFISH Mini Brass Key Chain Lighter Set is your best bet.